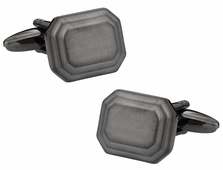 For any person who wishes to be more than standard or to gift something with a personal emotion behind it, gunmetal cufflinks from cuff-daddy.com might be just the thing. 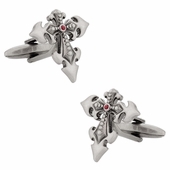 Another stunning choice is the dragon shield set. 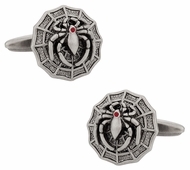 This can work for a particular family coat of arms, just because the person receiving the gift or making the purchase loves dragons. 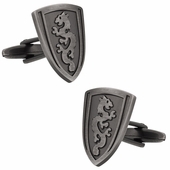 The shield is typical of the knights of old, while the dragon has a bit of a Chinese flair. 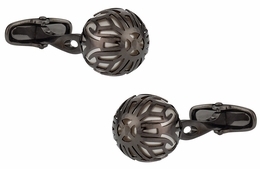 Whether you love gothic or sea creatures, there is something for everyone made out of gunmetal. 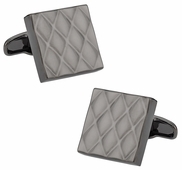 Perhaps you have a Gothic wedding to attend and wish to have the perfect cufflinks? 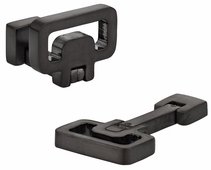 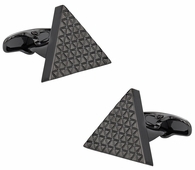 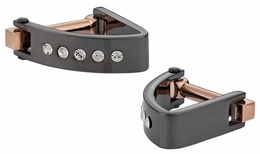 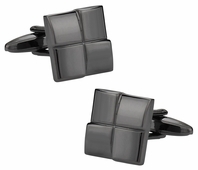 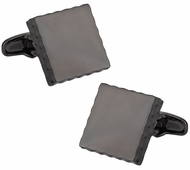 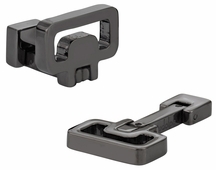 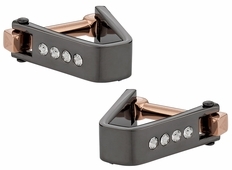 If so the Gothic cross gunmetal cufflinks which fits fashion is perfect. 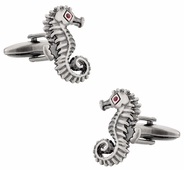 If you are a lover of sea creatures and wish to stand out among other designs, go for the wonderful seahorses with little red eyes. They are not only beautiful but completely unique. 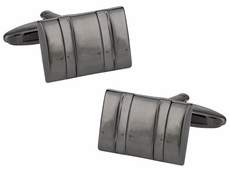 Perhaps if you desire to gift cufflinks, you have a marine biologist who loves seahorses. 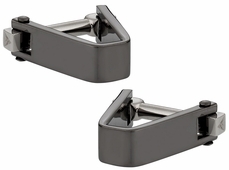 Gunmetal offers a unique style, with its dullish grey color. 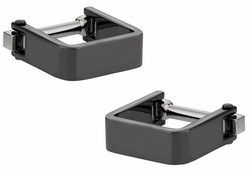 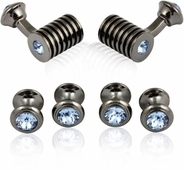 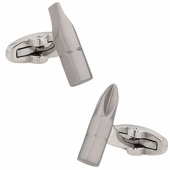 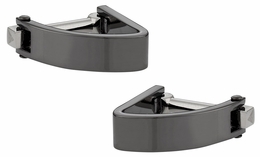 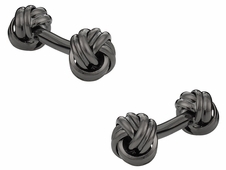 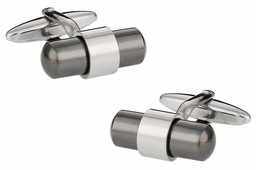 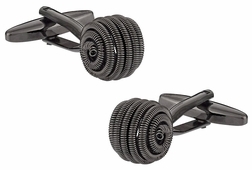 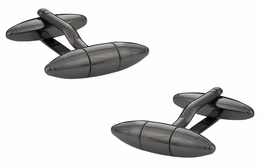 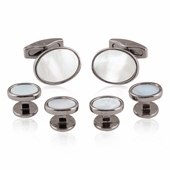 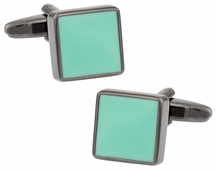 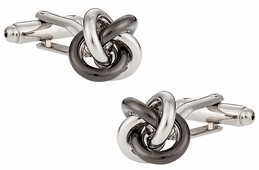 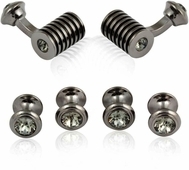 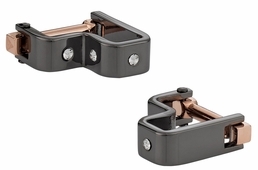 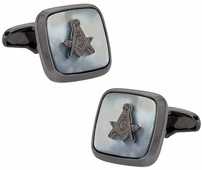 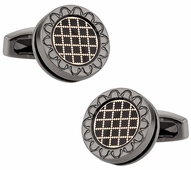 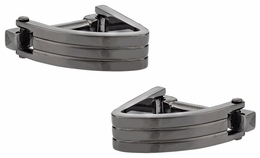 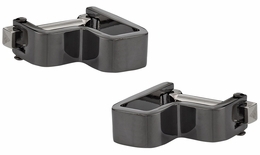 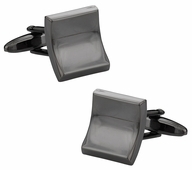 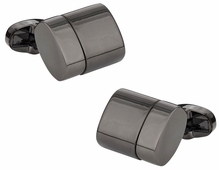 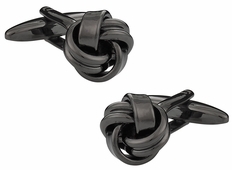 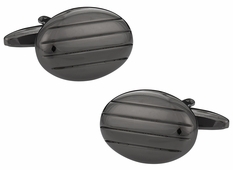 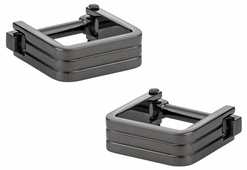 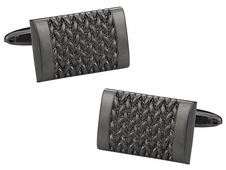 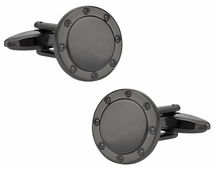 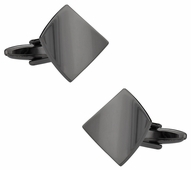 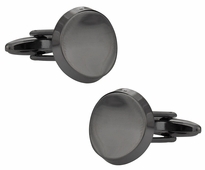 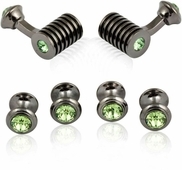 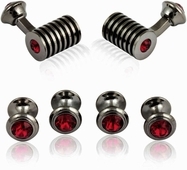 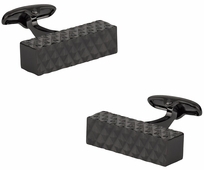 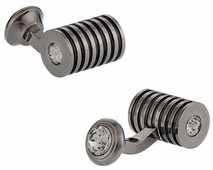 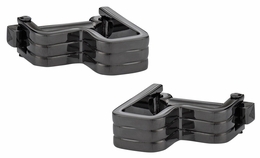 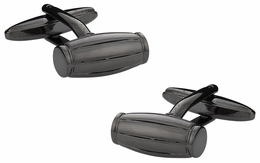 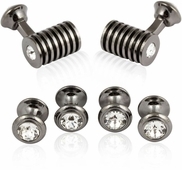 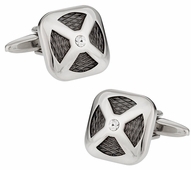 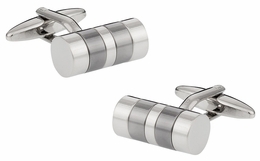 Gunmetal cufflinks are anything but dull because of their stunning designs. 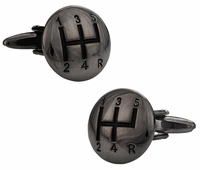 Many automotive and young novelty designs are now getting coated with this popular metal. 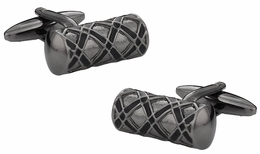 Consider the gunmetal and silver design, which is new to the site. 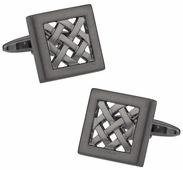 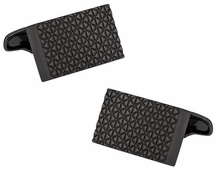 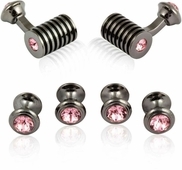 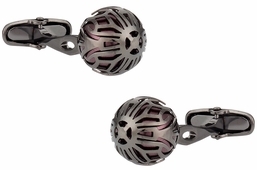 These new arrivals and gunmetal style links actually resemble a fan with four prongs in silver and a square setting. 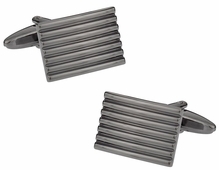 Inside is ribbed gunmetal that looks like the fan is on and spinning quickly. 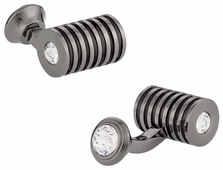 It is an illusion, but one that catches the eye against some of the more standard designs. 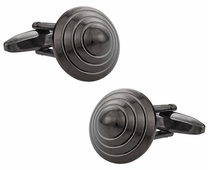 Gunmetal has emerged as one of the hottest, most popular coatings in the industry.